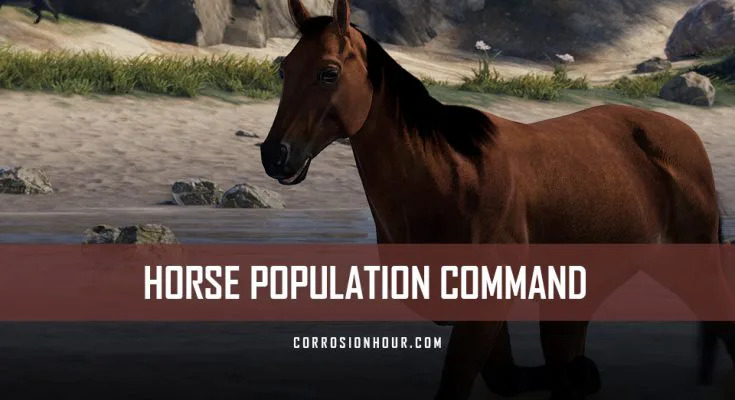 The RUST horse population command and variable allows server admins the ability to specify how many horses will spawn across the server. Setting the variable to a higher value will increase the number of horses that automatically spawn, while a lower value will decrease them. The variable’s setting is specific to each square kilometer (km) across the map. The RUST horse population command and variables can be issued and configured on vanilla RUST servers by RUST admins and moderators only. 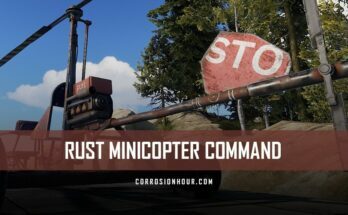 Non-admin players on vanilla RUST servers cannot use the RUST horse population command and variable. Use this command to get or set the current number of horses that spawn automatically in the RUST game world. This variable defaults to 2 on vanilla based servers. After issuing this command, it will immediately change the game world’s setting, without the server restarting. Be sure to use sane values, otherwise, it can have a drastic performance impact on the server. 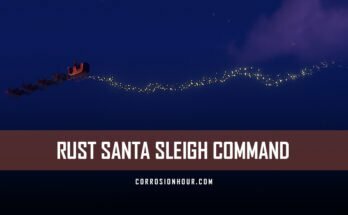 Note that this command does work from RCON platforms and doesn’t require being logged into the game server.